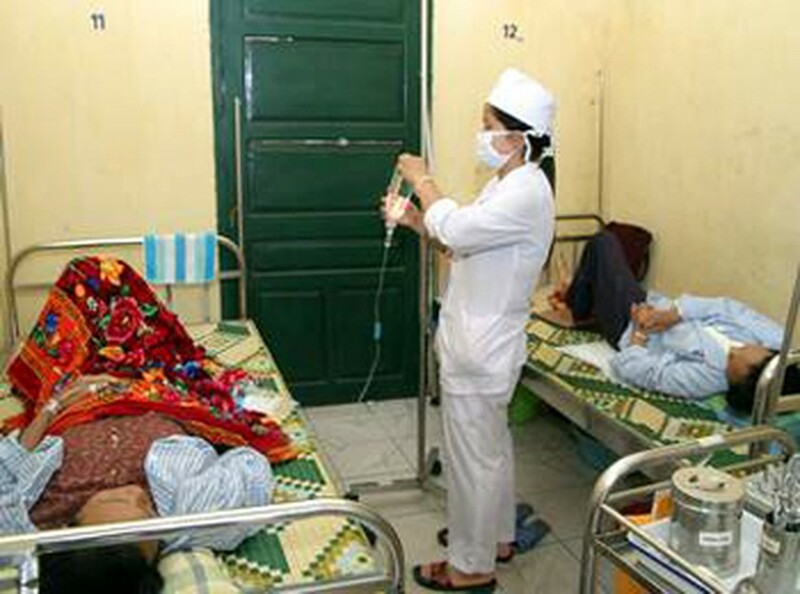 Cholera has broken out again in Vietnam’s northern region, the Department of Preventive Medicine said July 3. The Central Hospital for Tropical Diseases said it is now treating 36 people infected with acute diarrhea, with 18 of them having tested positive for cholera. 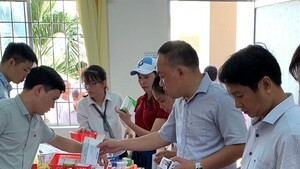 Hospital director Dr Nguyen Van Kinh said that most of the patients are from inner Hanoi. Two patients have suffered kidney failure as they were hospitalized too late, he said. According to a recent report, most of the patients with cholera consumed unhygienic foods. In related news, the number of people contaminated with dermatitis due to contact with insects has been increasing in the northern region. Hai Phong Province saw hundreds of people hospitalized with swollen faces, necks, chests and legs. Doctors said that the rains, which followed the rice harvest, made insects such black butterflies and some species of ants homeless. The insects usually fly into homes at nighttime, clinging to human clothing and bodies.